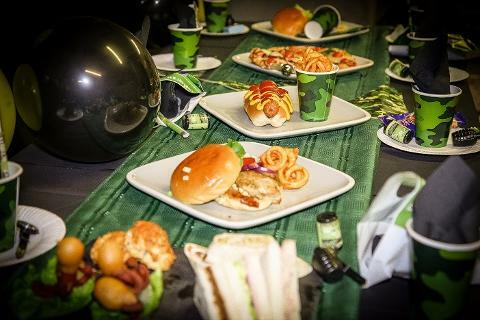 Our paintball parties are perfect for children 12+ and our in house party planners can help you choose the perfect party package to suit your needs. 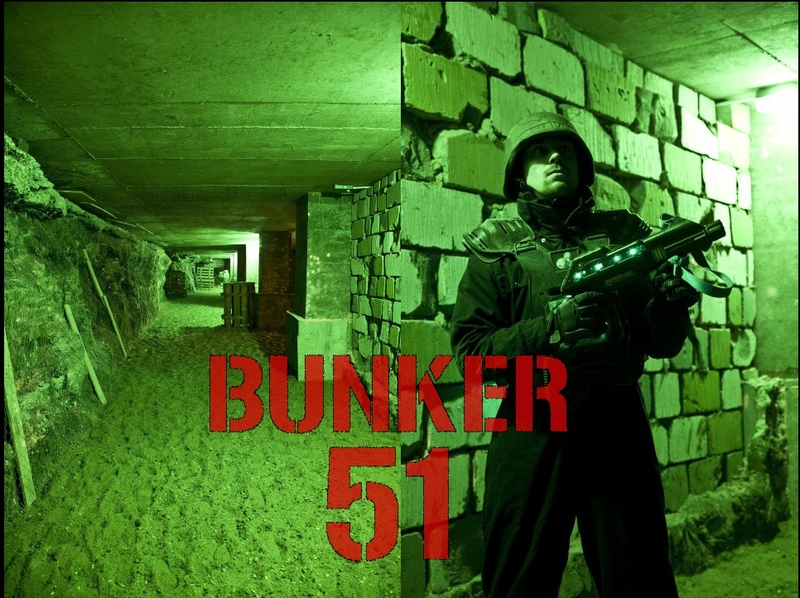 Join us in an exhilarating adventure through our spectacularly themed decommissioned nuclear bunker. 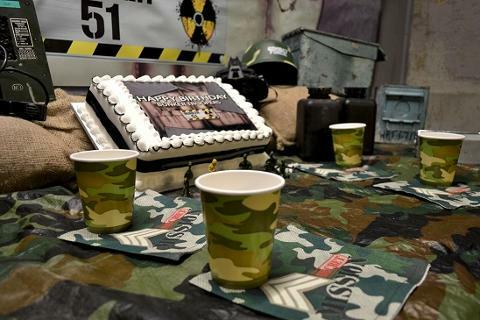 If you are looking to celebrate your birthday Bunker 51-style there are a wide range of options for you to choose from. 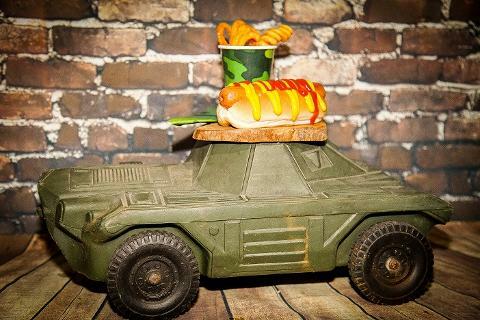 Our Officer's Mess is the perfect backdrop to a military-themed party and with coordinated balloons, banners and table decoration, hiring our party room will ensure your party goes off with a Bunker 51 BANG! 2 hour paintball session including all equipment and 100 rounds of paintballs.